Summertime Ball 2012 and Justin Bieber is asking if there are any single ladies in the audience. 9. 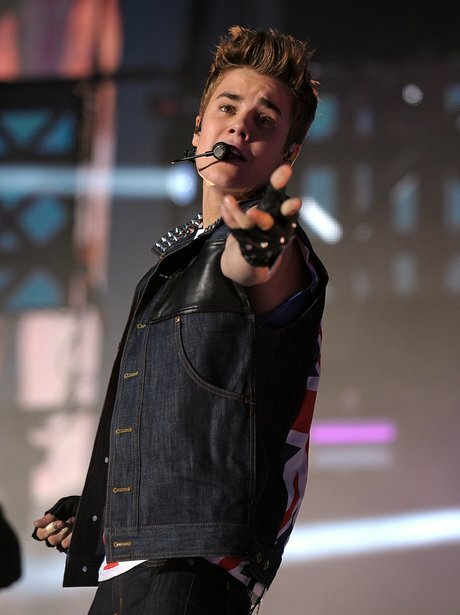 Summertime Ball 2012 and Justin Bieber is asking if there are any single ladies in the audience.